Georgia Denture & Implant Specialists is pleased to provide top quality dental implants for the residents of Atlanta. We have two locations in the greater Atlanta metropolitan area, both featuring a team of experienced prosthodontists, laboratory technicians and dental support professionals who are committed to proving customized, attentive prosthodontic care. At Georgia Denture & Implant Specialists, we believe that your smile is as unique as you are. For this reason, we offer a superior alternative to the “one-size-fits-all” approach offered by other dental implant clinics. Instead, we work individually with each and every one of our patients to provide dental implants that create beautiful, comfortable and fully functional smiles. If missing teeth are causing you to feel self conscious about your smile and taking the joy out of meal time, we can help. 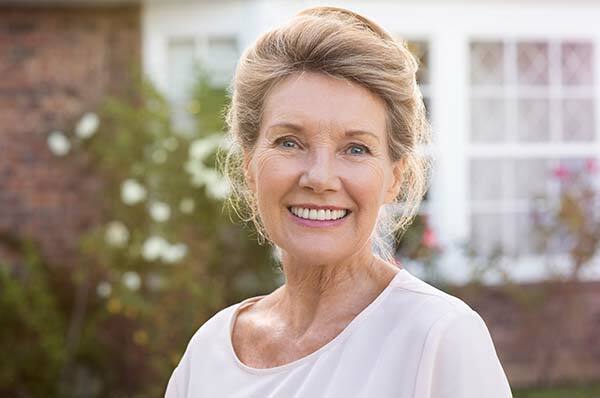 Schedule an appointment with one of our experienced, caring prosthodontists today so we can fit you with custom dental implants that will restore your smile and your confidence. If you live in or around Atlanta and are looking for a qualified prosthodontist you can trust to fit you with dental implants, you can turn to the dedicated team from Georgia Denture & Implant Specialists. Dental implants are titanium screws that are attached permanently to the jawbone and then topped with a crown or attachment. They are used to replace either a single tooth or multiple missing teeth and may also be used to stabilize complete or partial dentures. As implants are secured permanently into the jaw, they are the most helpful in keeping the gum tissue and bone from shrinking. This is very effective in preserving the patient's looks. In addition, dental implants provide for replacement teeth that look, feel and function like natural teeth. Most patients with missing teeth are candidates for this revolutionary tooth replacement solution. 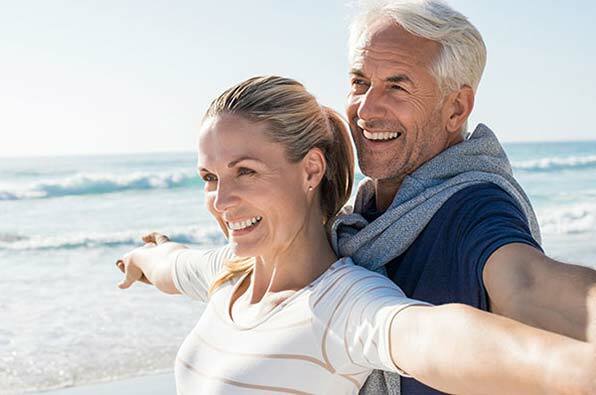 If you would like to find out if dental implants are right for you, please contact our Atlanta Dental Implants Dentists today and schedule a consultation with one of our talented prosthodontists. We look forward to helping you achieve a naturally beautiful, comfortable smile.